Forex traders are buying and selling currencies. Usually their work is to make transactions, based on simple arithmetic rules: to buy as cheap as possible and to sell as expensive as possible. After completing the following few steps, you’ll know how to trade on Forex market. 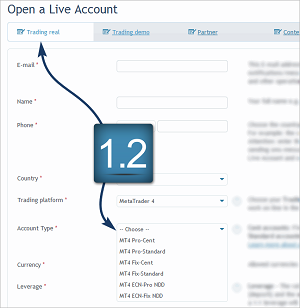 To start trading on Forex market with RoboForex, you need to register Members Area and open a trading account. 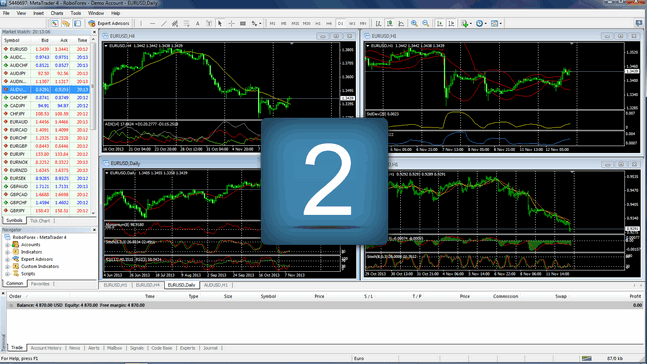 For beginner traders, we recommend either Demo-Standard demo account or MT4 Fix-Cent real cent account. Demo account is an excellent way to learn how to trade using virtual money without any risk of losing real funds. You don’t have to make any significant financial investments, 10 USD is enough to start trading. 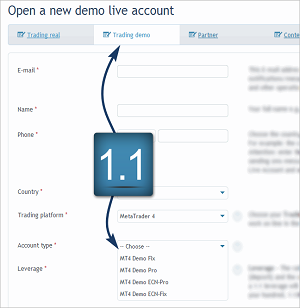 After registering a trading account, its number and password required for entering in the settings of your trading platform before you start using it will be sent to your e-mail address. 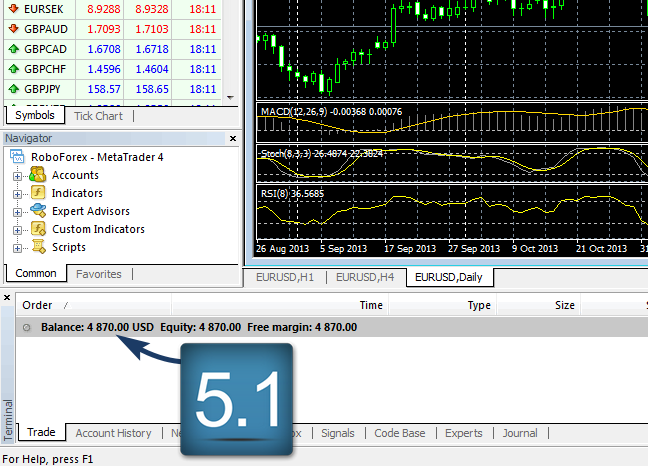 Today, MetaTrader4 is one of the most popular trading platforms in the world. In order to buy and sell currencies, you need to download this platform from our website and install it on your PC. 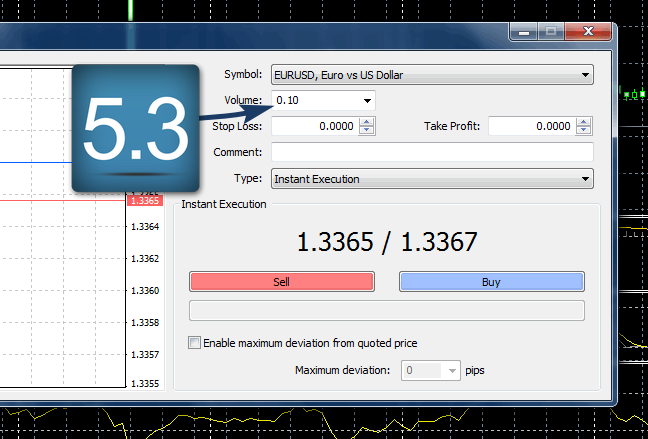 It only takes several minutes and then you can start trading on Forex market. In order to help you to learn how to predict the movement of currency pairs, the RoboForex Company offers you a lot of educational and reference materials. If you feel that you are ready to start trading with real money, you need to deposit your trading account. It can be done in "Deposit/Withdrawal" section of your Members Area. You can deposit your trading account using any available payment system, which is more convenient to you. You can reveive "Tradable Protection up to 50%" when depositing your account. 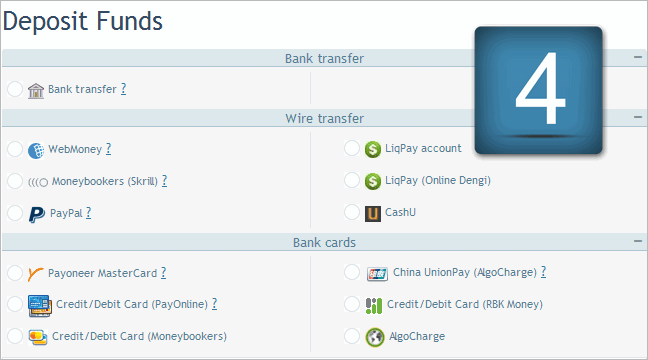 After depositing your trading account, you’ll see your account balance in trading platform. 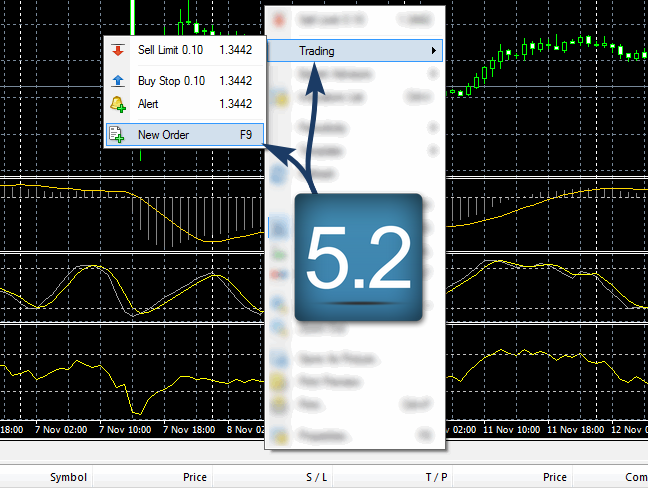 To make a transaction in MetaTrader4 platform, you need to right-click on the chart of the currency pair you’d like to trade and choose "New Order" from "Trade" window. To open new order, you need to specify the volume (we recommend to start with minimum, 0.01) and then choose between Sell and Buy. After that, your order is open, meaning that you’ve started trading on Forex market on your own. If you have any questions, you can address them to our Live Support specialists using the following ways available on our website: onlinechat, free telephone call, "Online Call" and "Callback Service".